Braving the depths of winter, Hady and Maksim visited Russia in late February to early March, when the temperature stayed below zero throughout. Parks were seas of white, yet rivers were solid ground. Plodding wearily on icy sidewalks and snow-banked curbs, as well as zipping cheerily around town on Yandex Taxi, we visited a number of institutions to increase the awareness of postgraduate programmes at SMU Information Systems, as well as to share the research work of the Preferred.AI group, covering topics on learning user preferences from multi-modal data such as images, text, and social networks. Our first visit was to the colorful and bustling Moscow. 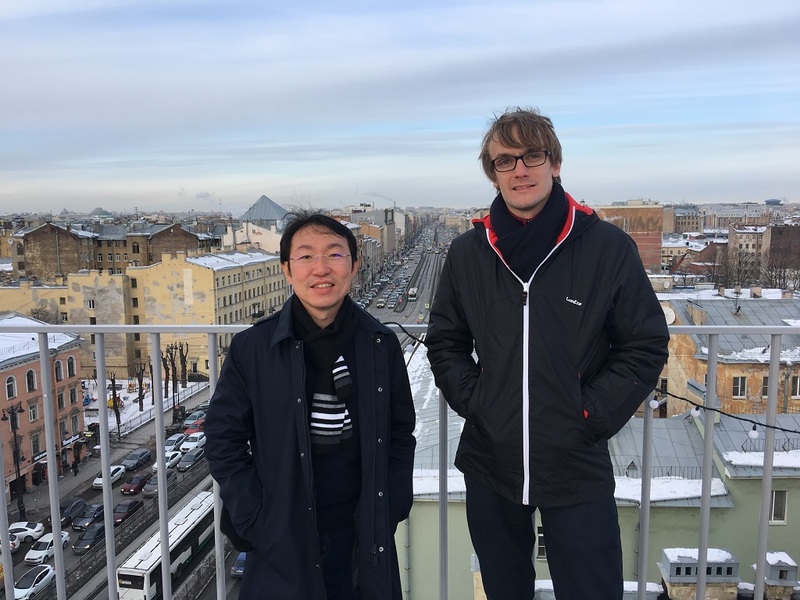 We were excited to visit the esteemed PhysTech, also known as Moscow Institute of Physics and Technology or MIPT, as well as the progressive AI Lab of Sberbank, which is the largest bank in Russia. In the evening before leaving Moscow, we gave a talk at the well-attended Data Science Meetup organized by Avito. Fortunately, the session was recorded, and we are happy to share the video below. Our next visit was to the serenely beautiful Saint Petersburg. Not only does the city have some great museums such as Hermitage, but the city itself is also virtually a living museum. 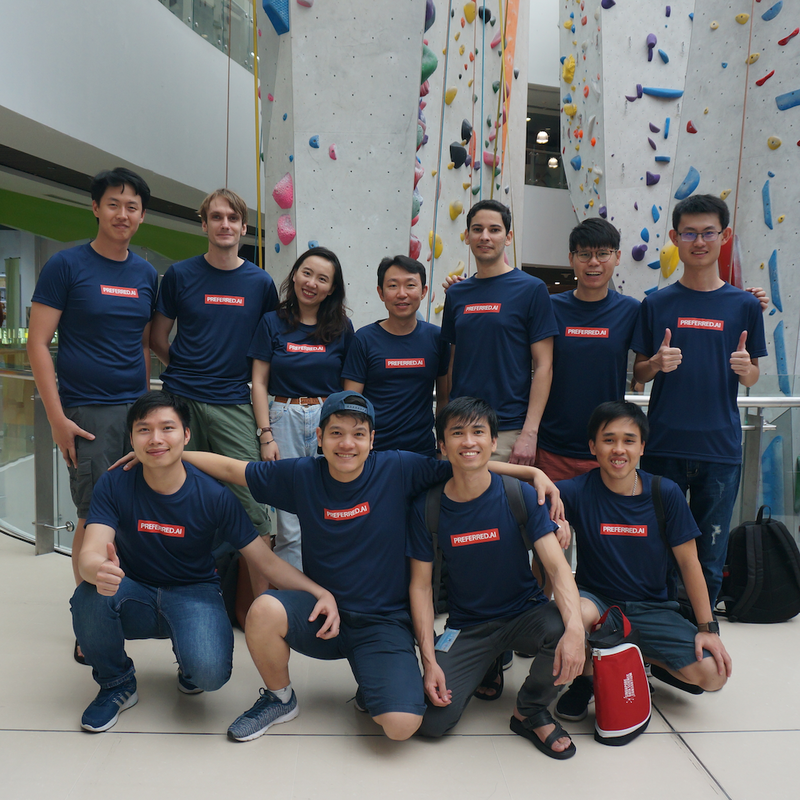 In between art-laden walks, we mingled with academics at national research universities such as ITMO University and Saint Petersburg Academic University. As computer scientists, we would not want to miss a visit to the iconic CSClub. Our talk there was also recorded, with similar content, but from a different angle and with a nice audio too. All in all, the trip was insightful and educational, in more ways than one! We learnt tons, and got to know great people. Looking forward to the next opportunity.